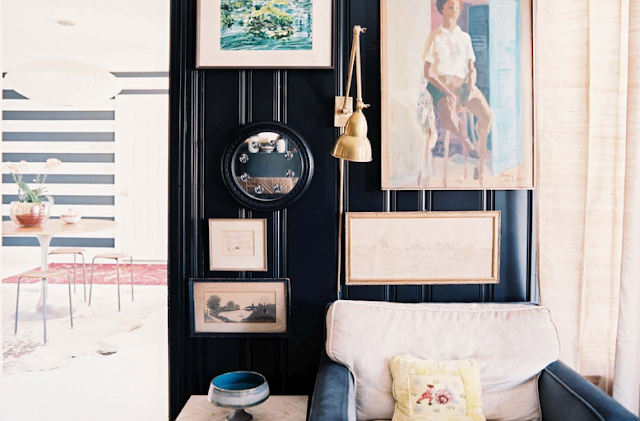 The latest issue of Lonny is out and I'm blown away by Colleen Locke's renovated Cape Cod home. So beautiful in every way! 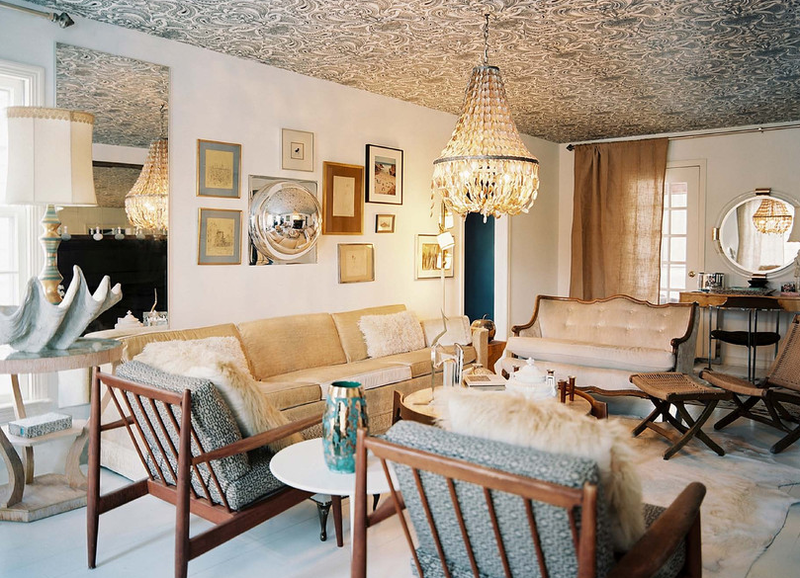 The wallpapered ceiling is becoming quite the trend! ps - I awarded you The Versatile Blogger on my blog if interested in participating in a blogger spotlight! I know, that was my favorite spread too. That ceiling!!! Obsessed with that last image!